Ancestry: Ward Swift, Capt., Rev War; Mofes Swift; Ephraim Swift; William Swift; William Swift. 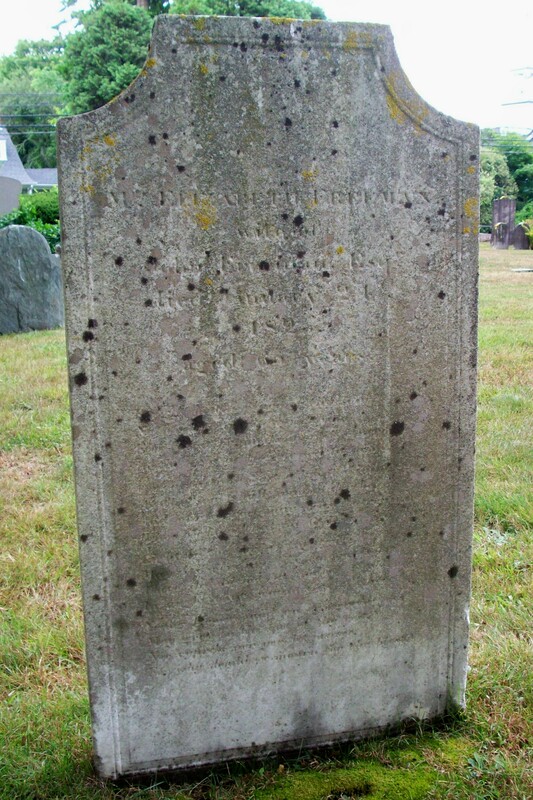 Died: January 21, 1825 at 65 yrs. 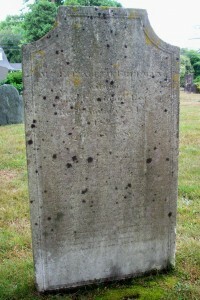 Married (2): December 4, 1796 in Sandwich Ma.